Celebrating 125 Years in Service to America! "I am good for any amount of work." On behalf of the members of the Washington State Society Daughters of the American Revolution (WSSDAR), I want to welcome you to our website. WSSDAR is part of the National Society Daughters of the American Revolution (NSDAR), founded October 11, 1890, and headquartered in Washington, D.C. NSDAR is a non-profit, non-political, women's service organization of over 183,000 members dedicated to serving our communities by promoting historic preservation, education, patriotism, and honoring the patriots of the Revolutionary War. The Washington Society was founded in 1894. We have over 2200 members in 36 chapters who are descended from patriots who fought or supported the American Revolution. We come from diverse backgrounds and have many different interests, but we work together as members of the world`s largest and most active women's service organizations. We appreciate your interest in WSSDAR and the work that we do. We encourage you to look around our website and that of the National Society at dar.org to learn more about Today`s DAR. We hope the information you find will be helpful and we look forward to hearing from you. Workshops for Registrars and Regents; reimbursement for GEP courses; emphasis on New Members and New Horizons Courses. 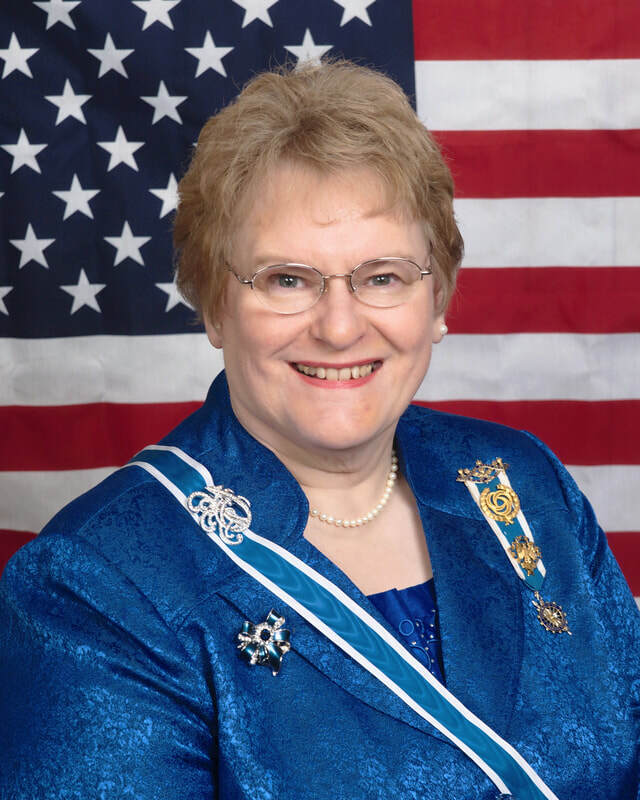 Direct communication with members through a monthly State Regent`s blog; timely state dispatches available for State Chairman, State and Chapter events, and Junior events; private state website; staying in touch with and mentoring Chapter Treasurers, Registrars, and Regents. ​The idea for the Washington State pin was submitted to the State Assembly in Seattle in 1911. It was designed and adopted during the 21st Annual State Conference held in Tacoma, Washington in 1922. Today, the WSSDAR has become a vibrant and vital volunteer organization of over 2,000 women making a difference in their community, state, and nation. During the past 124 years our members have dedicated themselves to God, Home, and Country, tirelessly promoting service projects that promote historic preservation, education, and patriotism.